Affittacamere Tagliaferri Lucia i Roma, Italia: Bestill nå! 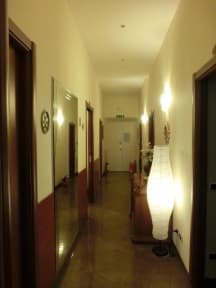 Our rooms are furnished in a simple and essential style and they are equipped with TV, fridge and private bathroom. We will guarantee a pleasant stay. We have rooms divided into single, double and triple. 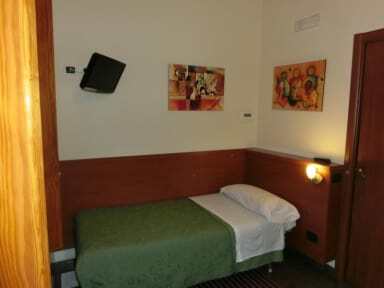 All prices included bed linen and internet service.